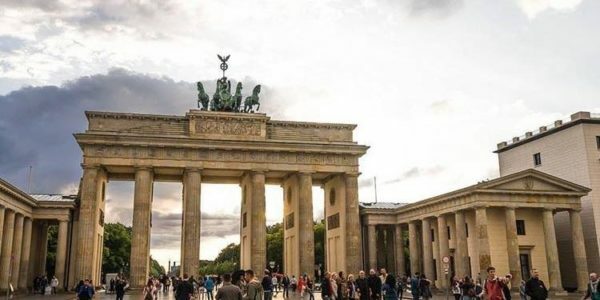 Germany is located in the Central Europe and Western Europe, with its 81,7 million citizens and shares its boarders with Poland, Austria, Switzerland, Czech Republic, France, Luxemburg, Belgium and Netherland. Germany is a huge country to explore with its charming shopping streets, to its historical and cultural stories. It’s a country full of magical attractions with many outstanding sights and natural beauties. Currently we hear a lot about Berlin, the capital of Germany. 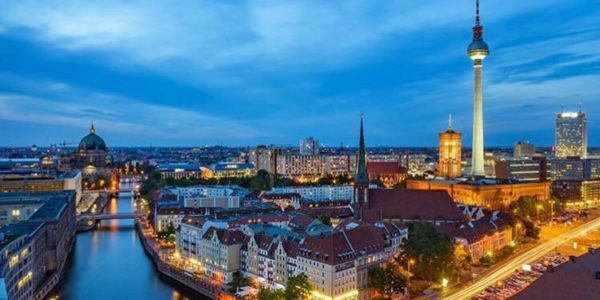 Berlin is a very busy and exciting cultural city, where you meet great contrasts from old history to modern shopping streets. The only minus is probably the distances, because of the city’s size which is 9 times larger than Paris’ – but it’s easy to move around with public transportation. 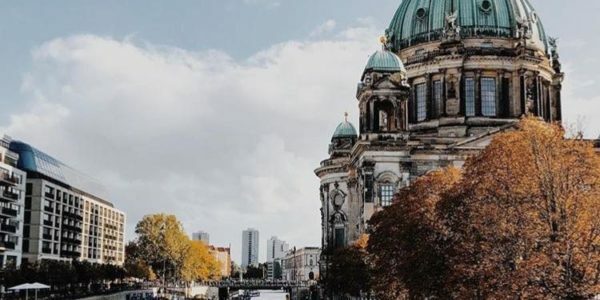 The “Deutscher Dom” got built between 1701 and 1705 together with the concert hall, which are great examples of Baroque architectural masterpieces. It begins at “Schlossplatz” and stretches to “Pariser Platz” and “Brandenburg Gate”. 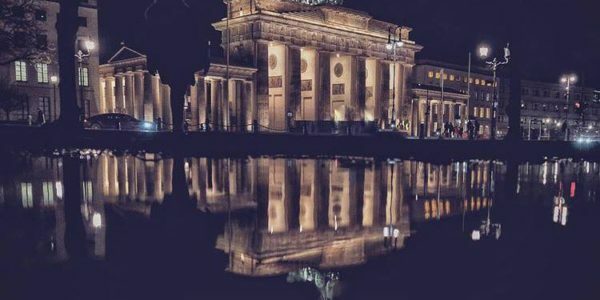 Brandenburg Gate (also called “Brandenburger Tor”), is a magnificent neoclassical building and is also one of Berlin’s landmarks and the most famous building in the city. There are several other attractions in the capital of Germany, which are worth exploring! 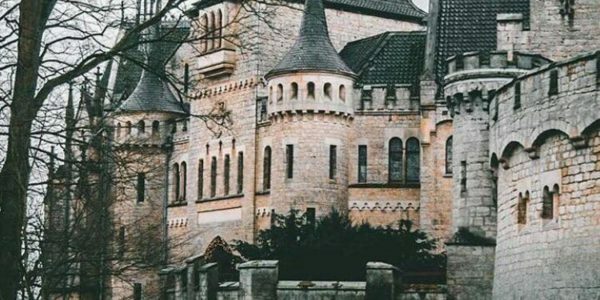 Besides, there are plenty of cities in Southern Germany with big cultural sights, like “Munich” and “Dresden” – and the whole way around Germany you will find stunning nature and beautiful castles which are worth to explore! And if you are planning for an adventure day, Germany has several adventure parks, which are perfect for a day out with action and adrenalin.